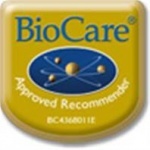 BioCare Vitasorb Vitamin D health supplement; Vitamin is important for supporting calcium levels in the body.Easy to take under the tongue or added to water, fruit juice or milk. Vitamin D is important for supporting calcium levels in the body. 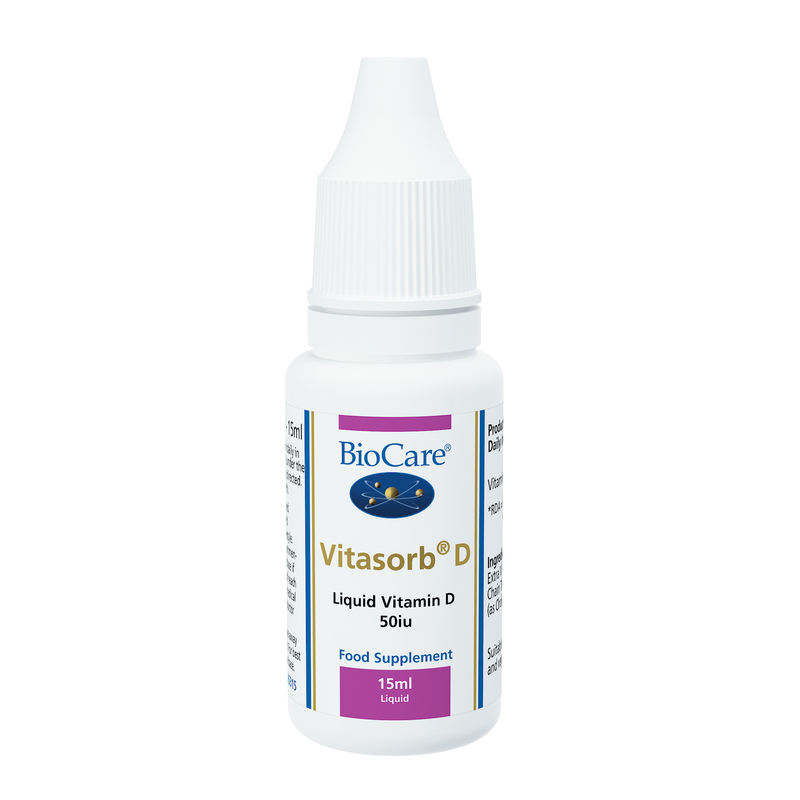 Vitasorb® D is an easy to take highly absorbable liquid vitamin D preparation which can be taken under the tongue or added to water, fruit juice or milk. Extra Virgin Olive Oil, Medium Chain Triglycerides, Vitamin D3 (as Cholecalciferol). This product now contains vitamin D3 obtained from lanolin from sheep wool, which is not acceptable for some vegans. Vegans will need to look for Vitamin D2 (ergocalciferol) derived from yeast sources, and otherwise rely on sun exposure and fortified foods (e.g. some soya milks). Four drops taken daily in water with food, or directly under the tongue, or as professionally directed. Suitable for children from birth.